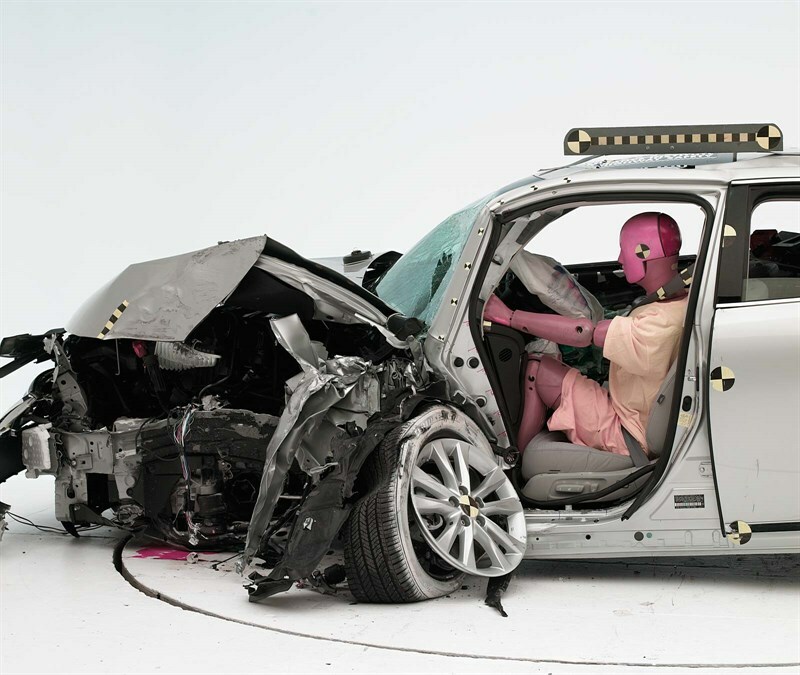 One important factor for a luxury car is its structural safety. 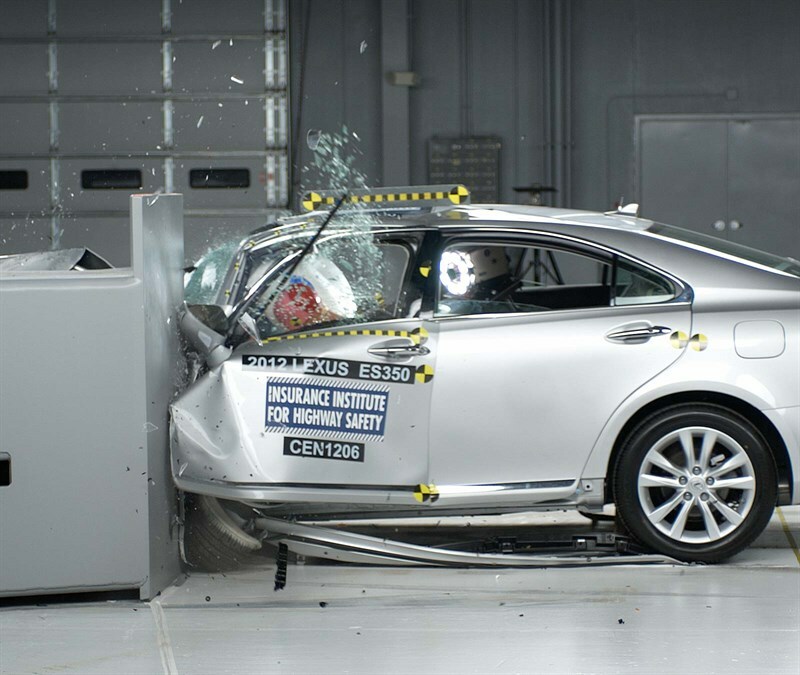 For Lexus brand’s hot selling star – the ES sedan, it has previously been plagued by its poor result in the IIHS small overlap frontal crash test. 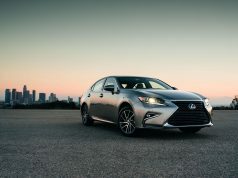 Lexus has rolled out its all-new 6th-generation ES sedan starting from the 2013 model year. 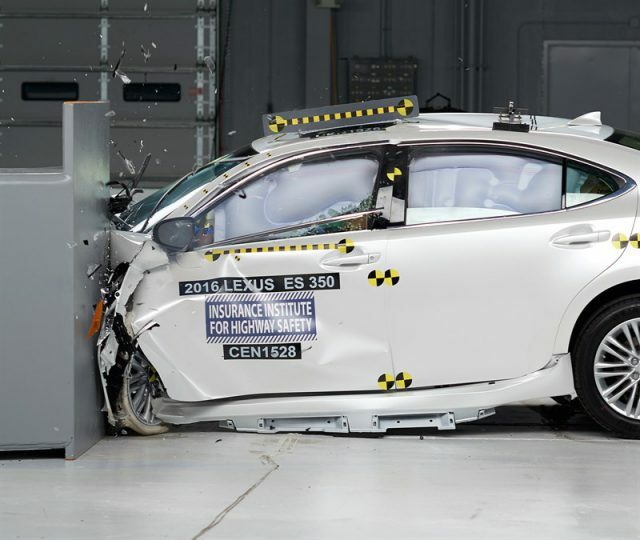 IIHS has not performed the small overlap test on the new ES for 3 years, until yesterday, it released the test result for the 2016 ES350. The 2016 model year is a mid-cycle refresh for the ES sedan. 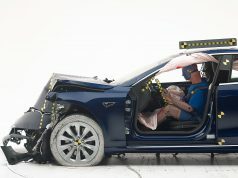 Lexus reinforced its structural frame, including the engine bay, A-pillar, roof rail, hinge pillar and also the door sill. 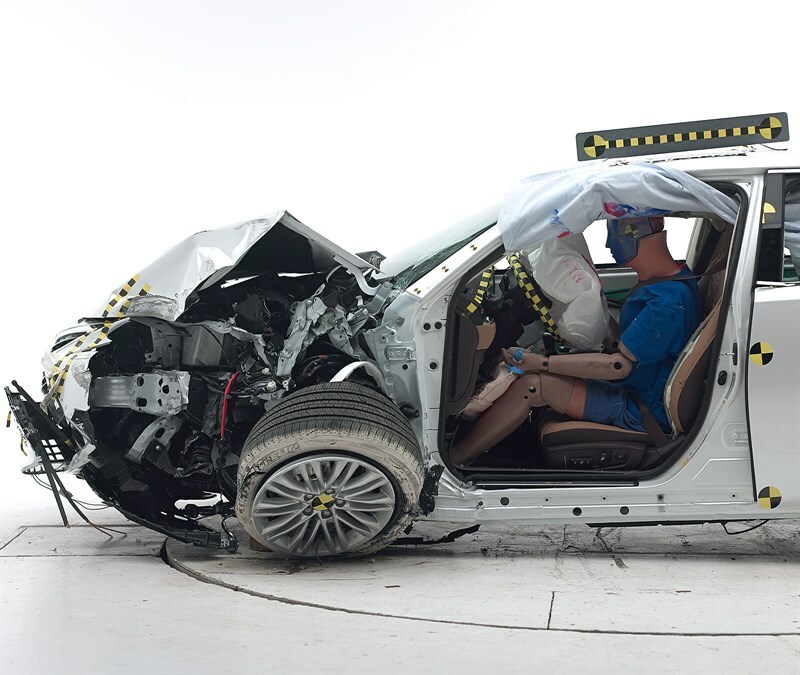 Apparently Lexus engineers’ efforts have paid off: the safety cage of the 2016 ES350 has minimal deformation during the small overlap test, as you can see in the below image. And from the photo taken after the test, you can tell there are more than enough survival space for the driver. 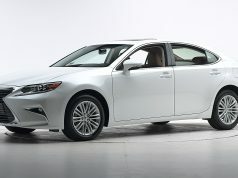 Of course, the 2016 ES also earned the IIHS 2015 Top Safety Pick PLUS rating. For your comparison, below are the same test photos for the 2012 ES350, huge difference!